Go-Ahead Group and Tower Transit have been awarded major contracts for tendered bus services in Singapore. Go-Ahead is to enter the Singapore bus market in September 2016, having been awarded the Loyang contract by the city state’s Land Transport Authority (LTA). The contract, operating 25 routes with approximately 900 employees, is expected to generate total revenues of S$497.7m (£231.81m) over five years. There is also the option of a two-year extension based on good performance. The tender for the Loyang bus package was launched on 15 April 2015 and attracted ten bids when it was closed on 14 August 2015. Other bidders included Singapore’s own ComfortDelgro, Keolis and a RATP/Transdev joint venture. Go-Ahead will operate the services out of the new Loyang Bus Depot, which it will manage. In addition, the operator will run two bus interchanges, Pasir Ris Bus Interchange and Punggol Bus Interchange. 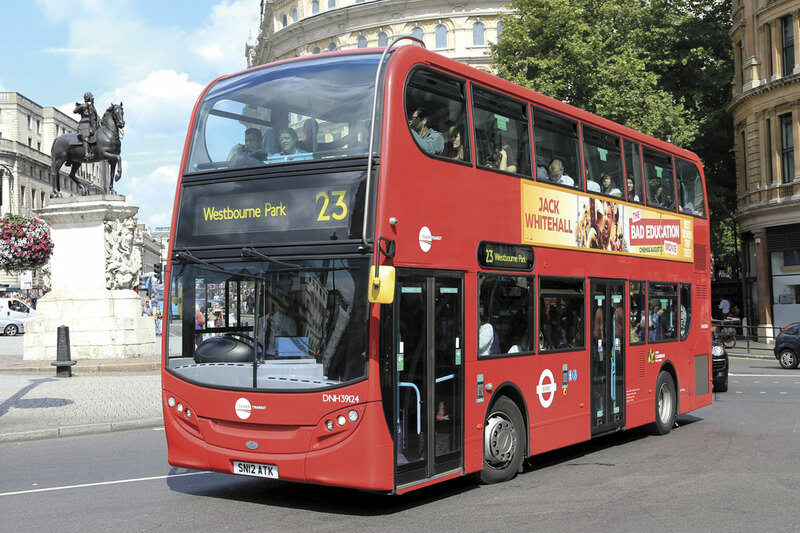 Higher bus service levels are to be expected as all bus services will have scheduled headways of no more than 15 minutes for both directions during the morning and evening peak periods, with at least half of them having scheduled headways of no more than ten minutes. Feeder services will run at intervals of six to eight minutes. 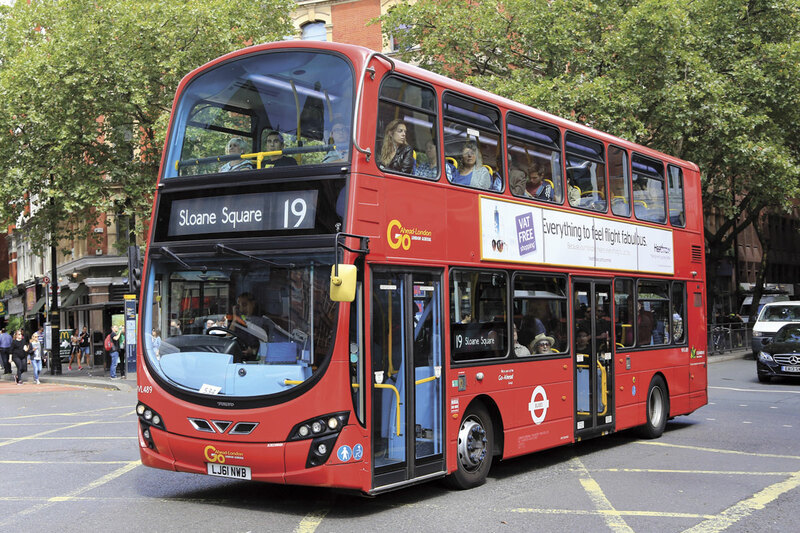 Singapore’s bus contracts system is modelled on London’s and, as the English capital’s largest bus operator, Go-Ahead’s management believes it is well positioned to deliver high quality services in the city state. Australian company, Tower Transit’s contract will earn an estimated total fee of S$556m (£271m) over the five-year contract period from the LTA. The operator will run 26 bus routes from the second quarter of 2016.